As the country battles to come to terms with the devastating effects of cyclone Idai which has to date claimed 98 lives, government has announced that over 200 people are still missing since Friday night when floods hit Manicaland districts of Chimanimani and Chipinge. In a statement on Twitter yesterday, Ministry of Information, Media and Broadcasting Services said 217 people were still missing while 42 are still marooned due to inaccessibility of some parts of the affected areas. 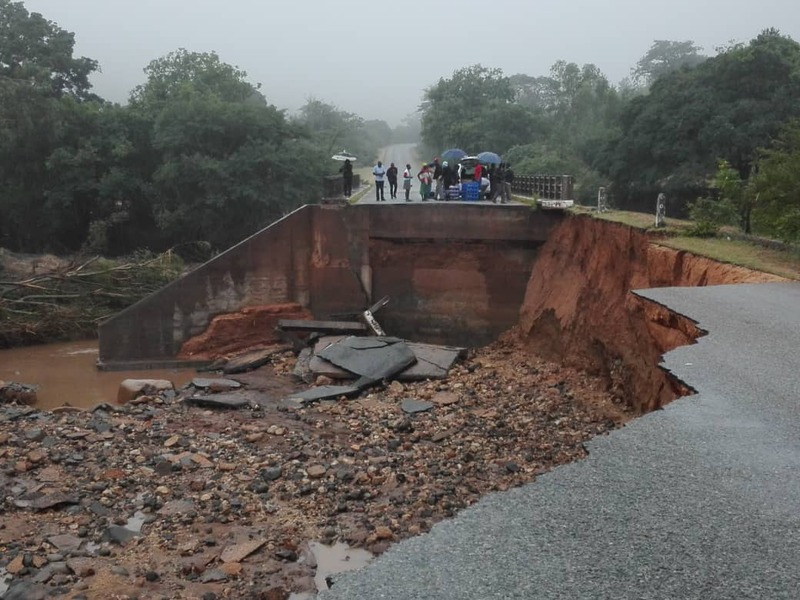 Cyclone Idai has left a trail of destruction in Chimanimani and Chipinge with most roads and bridges washed away by floods rendering rescue efforts difficult.